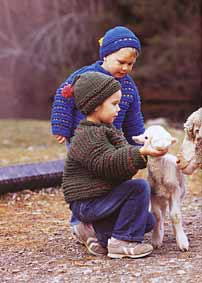 When I went to the Rhinebeck Sheep and Wool Festival a couple years back I had a little conversation with Stephanie Pearl McPhee about my love hate relationship with wool. 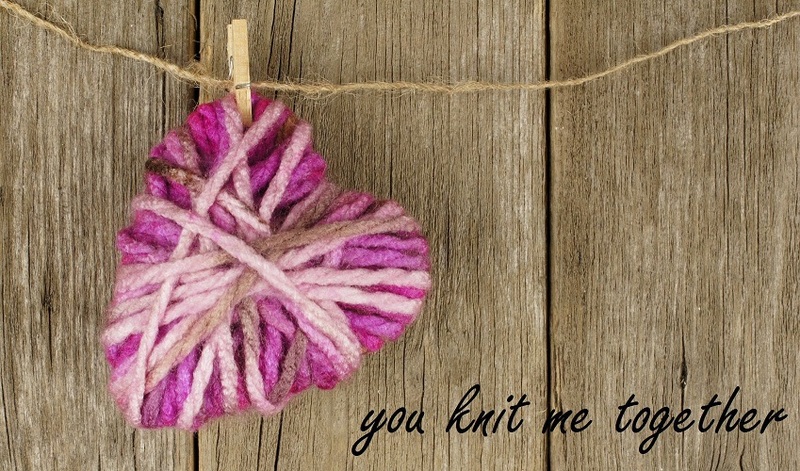 I liked the way it knit up but I often was bothered by the itchyness! she said simply that I hadnâ€™t used the right wool and that I needed to try some different varieties! I did and I found out that she was right! 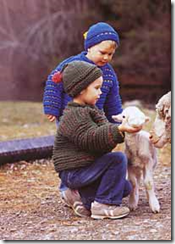 Merino was one of the wools that I tried and loved.. and the Morehouse Merino farms yarns are a great!! 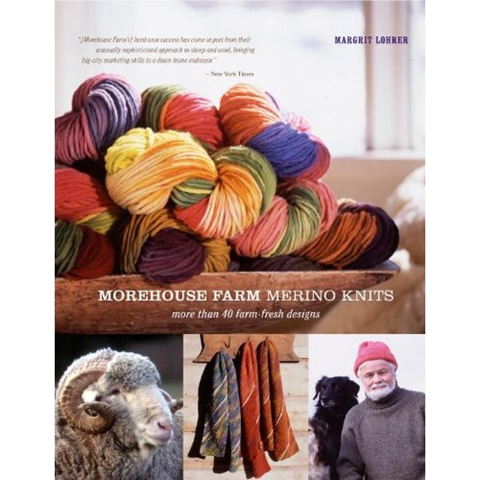 In the fall an oldie but goodie Morehouse Farm Merino Knits: More than 40 Farm-Fresh Designs came out in Paperback!! I hadnâ€™t seen it before so I jumped at the chance when offered a copy! Luckily my middle son LOVES sweaters! So I really need to knit him up one of these!! All the patterns in this book just scream out warmth and comfort and home! All the things you would expect and more. They have something for everyone.. even the family cat!! So if you are looking for some great patterns to work with some GREAT wool.. this book is for you!